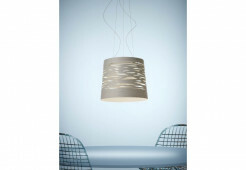 The Foscarini Caboche Sospensione Piccola is a pendant lamp from the designer duo Patricia Urquiola / Eliana Gerotto and is made in Italy. 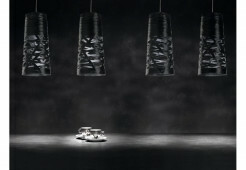 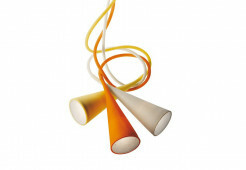 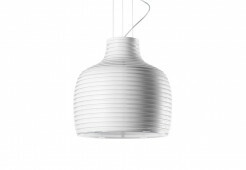 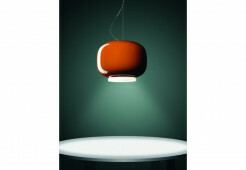 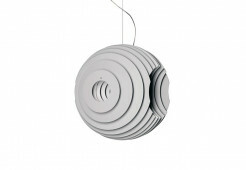 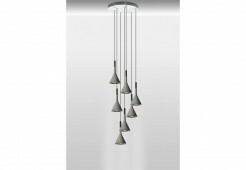 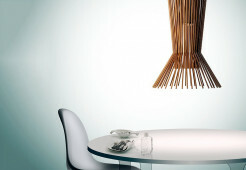 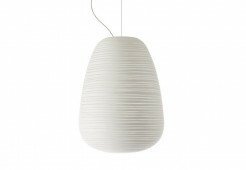 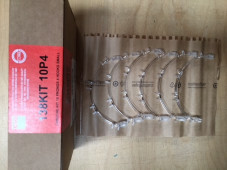 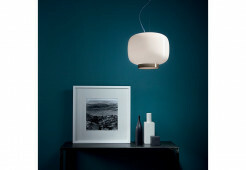 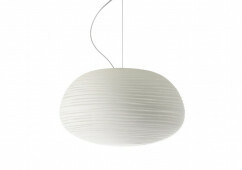 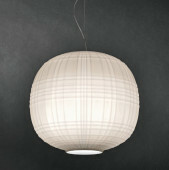 The Foscarini Caboche Sospensione Piccola is a pendant lamp with a diameter of 31 cm. 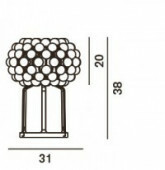 The diffuser of the Caboche is made of transparent or golden polymethylmethacrylate spheres. 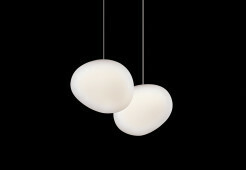 Through these spheres the lighting is radiated upwards and downwards. 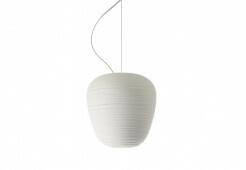 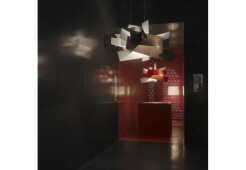 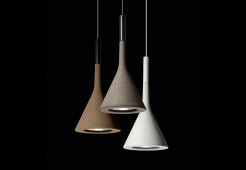 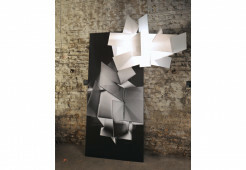 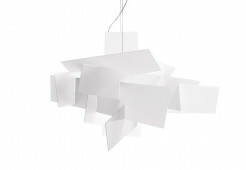 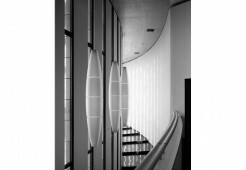 The interior white and satined lampshade creates a diffuse lighting. 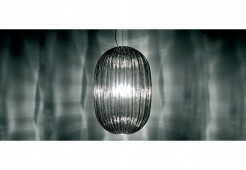 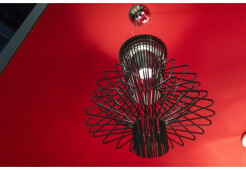 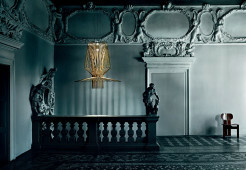 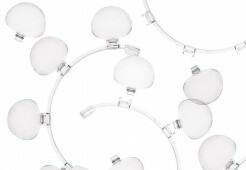 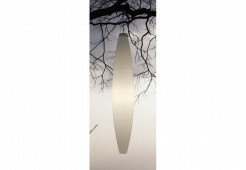 The canopy of the Foscarini Caboche is 16 cm in diameter and it consists of chromed metal. 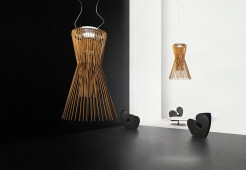 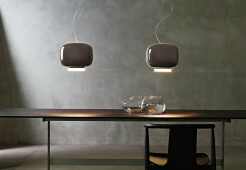 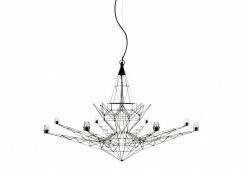 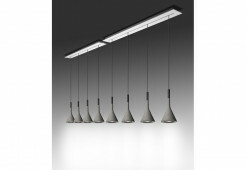 The Caboche Sospensione Piccola is connected to the canopy via one 320 cm long cable which is individually shortenable. 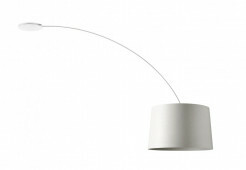 Also a version with a longer cable is offered on request.